SEO shouldn’t focus at building links, but it should focus towards building excellent content and the links will follow, or that is the theory. If you run a local business and have a relatively small budget for your online marketing, is spending that money on a flashy infographic going to be the best use of your resources? More often than not, it isn’t. 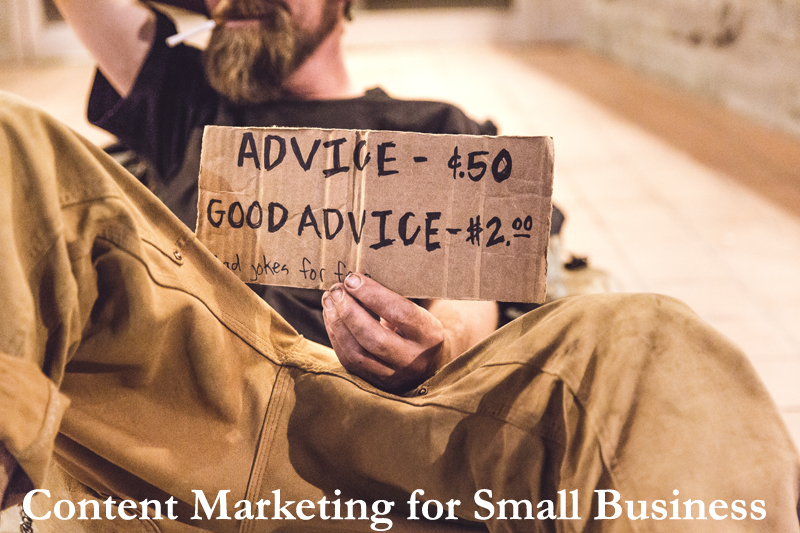 Content marketing is one of, if not the best, ways for a small business to market themselves on a budget. Here’s how and why it works. The goals of big brands and local businesses aren’t so different. They both want to establish brand identity, improve recognition and become a leader within their respective bubble. The only real difference is the scale of that bubble. Big brands want to be at the absolute top, while small businesses can make due with being at the top when using a micro scale. 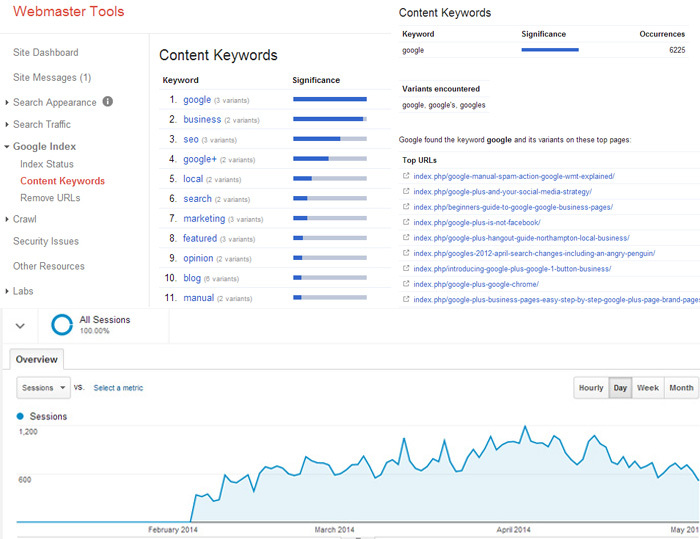 That scale is what makes small businesses able to have full advantage of content marketing. Does Focusing on Content Work? Content is everything, literally. It’s a common misconception that content pertains only to web pages, written articles, blog posts and media. Creating more content is as simple as having someone write or post it. Use the following list as a starting point to find what your small business needs to add to its website. Create pages dedicated to your staff. Staff and the experience that they foster is one of the most mentioned elements within a review of any business. Have your business act as a host for local events. Encourage your staff to socialise with customers on social media. Depending on the niche your small business falls in, you may even decide to have your staff post updates on your website and social media to foster content and a loyal customer following. Turn your business’s interior into content. A unique story mixed with some rich visuals can forge your business’s interior into the talk of the town. Ideas for converting your business into content include: running contests, making your store a topic of conversation on your social media accounts, and giving free Wi-Fi access to customers who ‘Like’ your store on Facebook. Convert your products and services into content you can market. This is one of the cheapest and most logical steps for small businesses to pursue. Adding QR codes to products and receipts, enriching your brand with a new logo or font and partnering with local charities can all can put the right kind of attention, offline and online, at your business. Shift the focus to your customers. Customers are the kind of content that keeps on giving. By having their input and turning it into material you can use, you can create a content marketing campaign that can run itself with a little guidance. Encourage your customers to talk about you using social media while they visit. Add surveys and polls about their experiences to your website and make ti easy for them to contribute while they’re at your store. You can even invite a group of bloggers to your shop using coupons and free products a incentive. When it comes to content marketing, the guiding principle is to be creative. Couple this quality with the genuine concern that your business should already have for your customers and you have a marketing campaign that makes sense. If you work to make content marketing work not only for your business but also to help your customers, you shall create a marketing campaign that works to enrich your small business. Potentially, it can act as the first step to turning your small business into a large one.